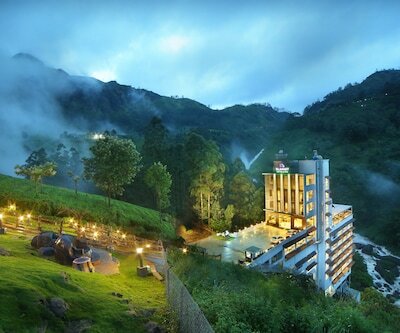 Munnar is a scenic and stunning hill station situated in the Idukki district of Kerela. 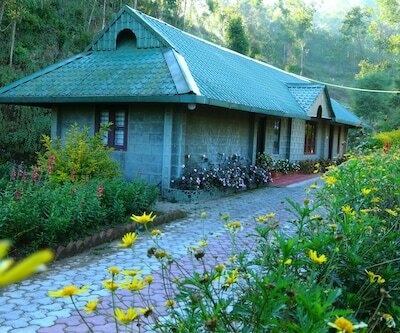 Munnar which is situated at the conflux of three mountains streams- Mudrapuzha, Nallathanni and Kundala, is an attractive eco-tourism destination. Tata Tea Museum, Idduki Arch Dam, Hill View Park, Mattupetty dam, Anamudi, Devikulam, Attukal waterfalls, Pallivasal, Nilgiri Tahr Eravikulam National Park, Nyayamakad, Chithirapuram, Pothamedu, Lock heart gap and Rajamala are some of the famous attractions of Munnar. 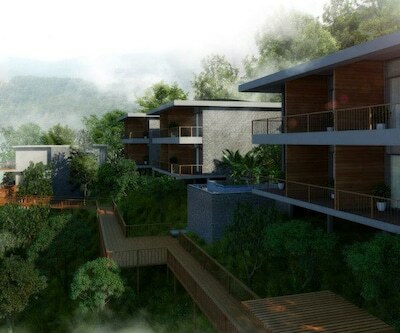 Pallivasal is the venue of first Hydro- electric project in Kerala which is 3 km from Munnar. 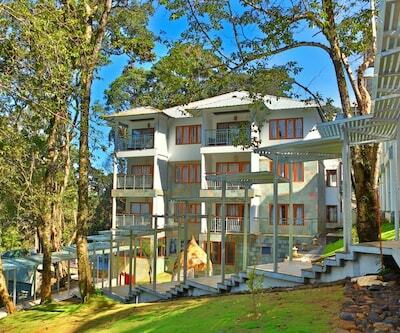 There are variety of Best Hotels in Munnar according to your choice and preferences. Anamudi, the highest peak in South India is located inside the Eravikulam National Park. 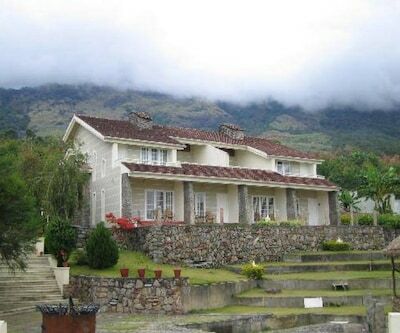 Eravikulam National Park is one of the major attractions of Kerela. It is home for its famous endangered inhabitant-The Nilgiri Tahr. 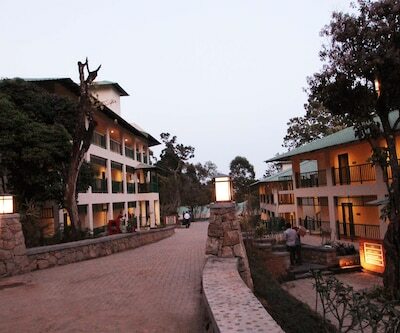 It is a great place for trekking. 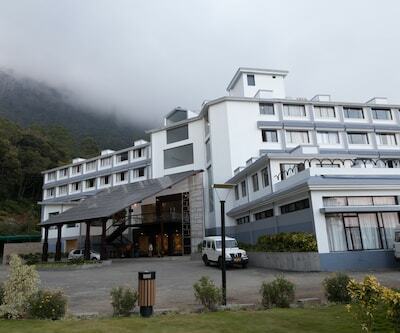 A wide range of luxury and budget hotels in munnar of all categories situated here fetches corporate as well as leisure travellers. 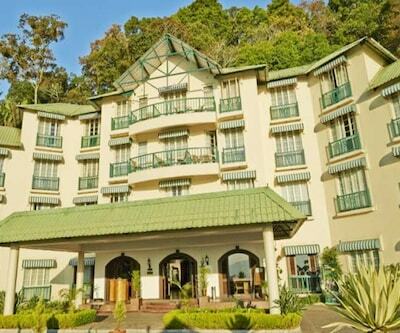 Attractive Online Hotel Booking offers will make your holiday in Munnar a memorable one. 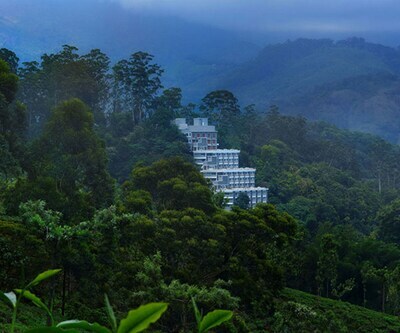 Munnar has better Roadways, Railways and Airways connectivity from the major cities of India. Cochin International Airport is the closest airport from Munnar which handles both domestic and international flights. 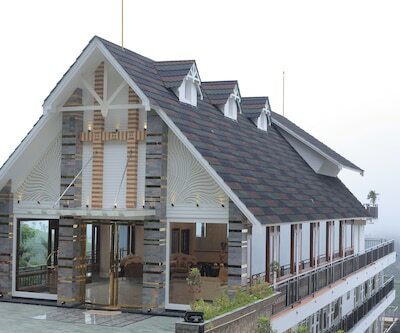 Ragamaya Resort and Spa and devonshire greens are the best 5 star Hotels in Munnar which let travellers to discover a unique mood while their stay in Munnar. 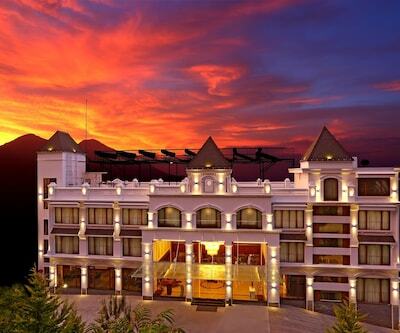 The Panoramic Gateway, The Fog Munnar, club mahindra munnar, Broad Bean Resort and Spa and Sky Valley Resort providing spectacular vistas are others ritzy and plushy hotels (5 star) in Munnar. 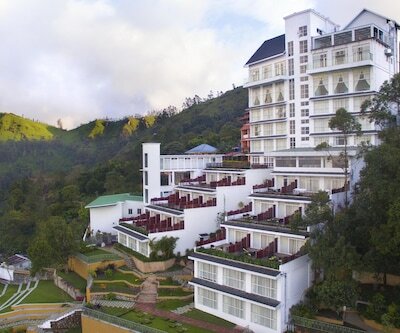 Swiss country, Terrace Greens, forest glade, mountain club resort, EVM Silver Tips and Talls Tree resort with their tempting ambiance are some of the best four star hotels in Munnar. 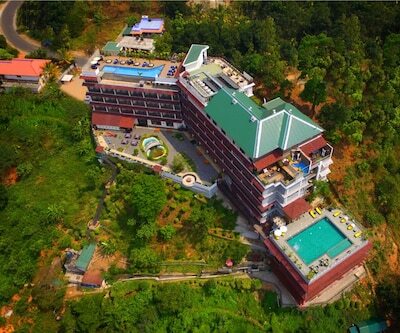 Bellmount Resort, grand plaza, The Deep Woods Resorts, Westwood Riverside Garden Resort and Mountain Trail Resort are some of the catchy 3 star Munnar Hotels. 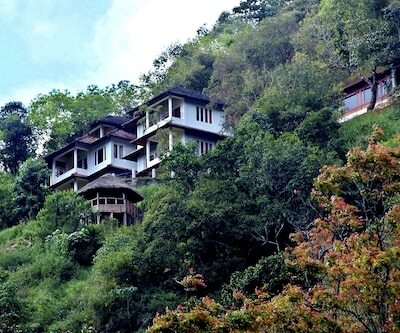 Tourists can Book Online Cheap Hotels according to their budget and preference. 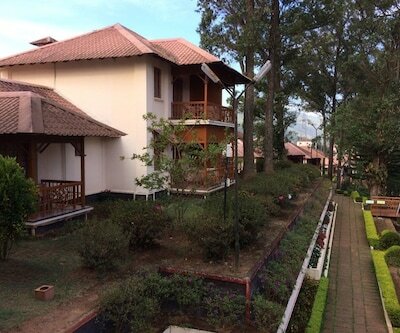 Westwood Riverside Garden Resort and The Clouds Valley are cozy and cushy budget munnar hotels.